The small firm is fortifying its capital markets division with two seasoned hires. 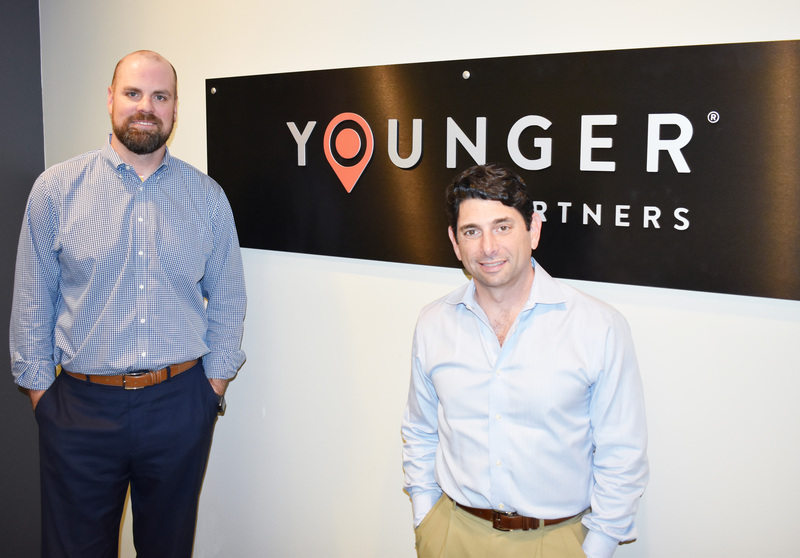 Younger Partners is bolstering the ranks of its capital markets division with the announcement that Scot Farber and Tom Strohbehn as new additions to its team. “Younger Partners’ platform and reputation complements our area of focus and creates outstanding opportunities to leverage their strengths and our own in the market,” Farber said. Farber and Strohbehn specialize in the disposition of office and flex assets in the Southwest. Younger Partners co-founders Moody Younger and Kathy Permenter, who worked with both Strohbehn and Farber at Grubb & Ellis, recruited them to bolster their capital markets division with a couple of veteran operators in the market. “They are highly respected within the commercial real estate world and we are thrilled to have them join our team. Moody and I worked with them at Grubb & Ellis and know the dedication and integrity they bring to their clients,” Permenter said. Farber and Strohbehn came to Younger Partners from the Cushman & Wakefield capital markets team where they worked together for seven years. Farber has completed roughly $5 billion of investment sales over the course of his career, and Strohbehn has analyzed, underwritten, and valued more than $3 billion of commercial property during his tenure at Cushman & Wakefield. 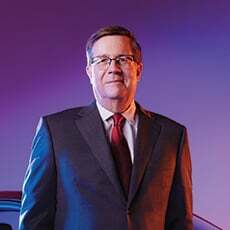 When they left Cushman, Farber and Strohbehn were executive managing director and senior financial manager of the capital markets group, respectively. “Our goal is–and always has been–to provide institutional quality service to our clients regardless of transaction size,” said Strohbehn.